The young women lost the game; however, it was a special experience for them to play wearing Town’s famous blue & white stripes in a good standard match. 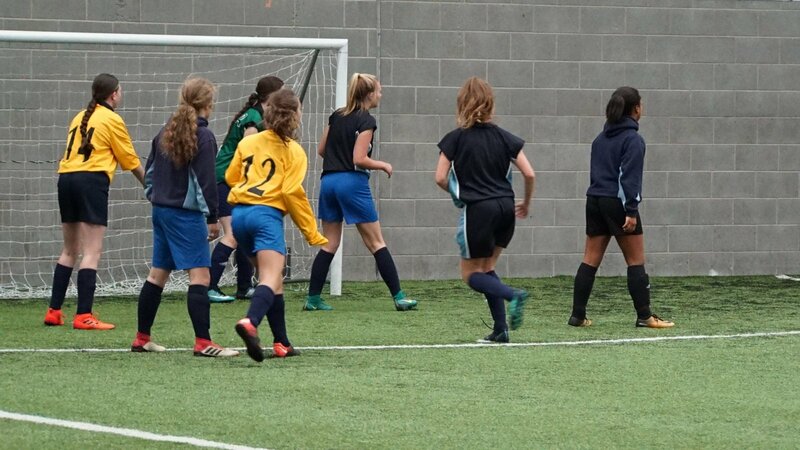 The girls train every Thursday between 6pm and 7pm at the Leeds Road Sports Complex and will now prepare for a match against Sheffield United Community, which takes place on Thursday 6 December 2018. Girls aged 11+ can come and join the team and training sessions, so if you’d like more information on the women and girls sessions please contact Poppy Brennan at poppy.brennan@htafcfoundation.com.